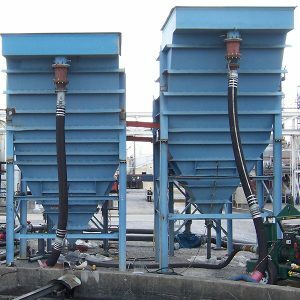 Sepratech offers maintenance, cleaning and repairs for all Lamella Inclined Plate Clarifier and all Reversed Osmosis systems. We also service all existing clarification equipment. Our services are completed by experienced field service personnel in the most cost effective, time efficient, and safety conscious process available. Our team is qualified to install, start-up, inspect, service, repair and do maintenance on all clarifier systems; allowing our customers to focus on production activities. Our customer base consists of power utility groups, petrochemical organizations, refineries, pulp and paper industry, municipal drinking water and waste water. Water supply is one of the most precious natural resources available and our Lamella Clarifier, Clarifier Rentals, RO services, Mobile Clarifiers as well as all of our products, provide solutions assist our customers in cleaning, protecting, recycling and reusing water.